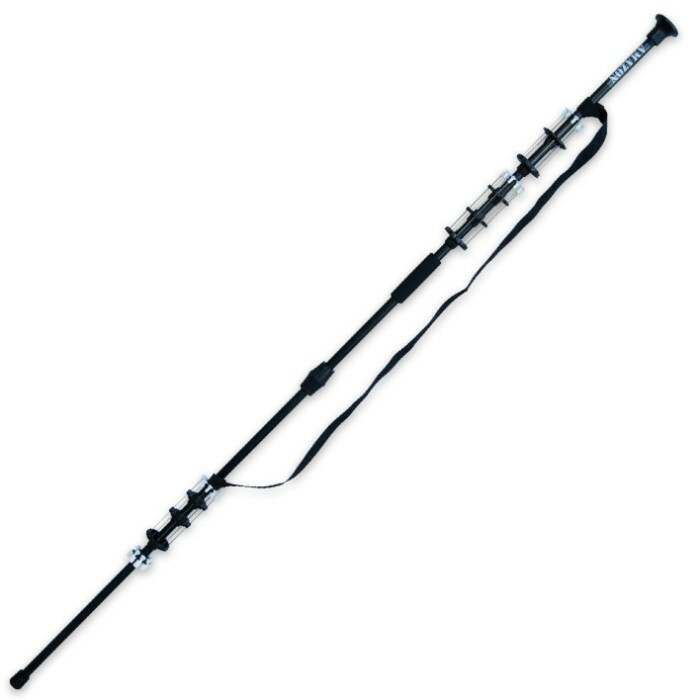 60 Inch Commando .50 Cal 2 Piece Blowgun | BUDK.com - Knives & Swords At The Lowest Prices! The hunter's choice is Commando's toughest, most penetrating, longest range blowgun ever. If you want a large bore blowgun that can shoot heavier hunting darts, the Amazon Commando is perfect for you.